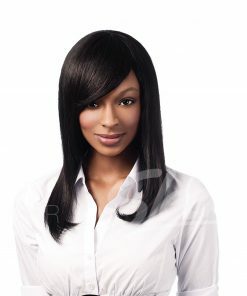 Super soft and silky straight hair with medium sized strand density. 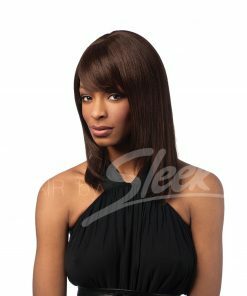 Sleek European Weave made of 100% Chinese and Indian human hair comes as a Silky straight style. 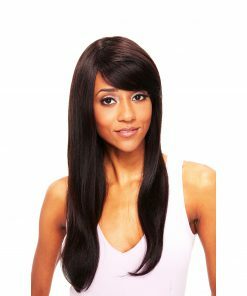 The hair has medium sized strand density which helps to provide a soft, silky finish and is ideal for those with fine hair. 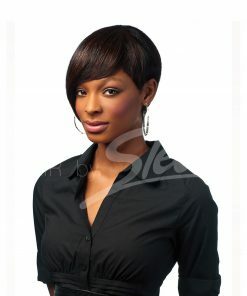 The hair is less likely to tangle or loose its colour. 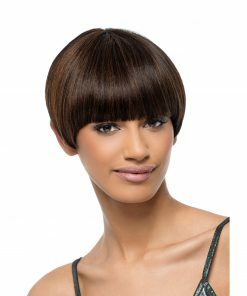 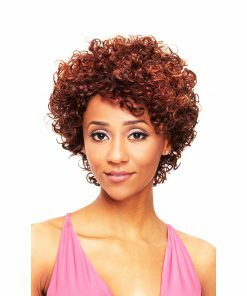 Ideal match: Mid to fine hair textures.